As I sat down to pen down this article, I realised that my article would not be satisfying, unless I have a bar of chocolate in my hand. Not only does chocolate make me feel better, but it also gives me the impetus to write. Well, thinking about chocolates, the first name that crops up in my mind is Cadbury! Here’s the story of this brand’s journey from rags to riches. 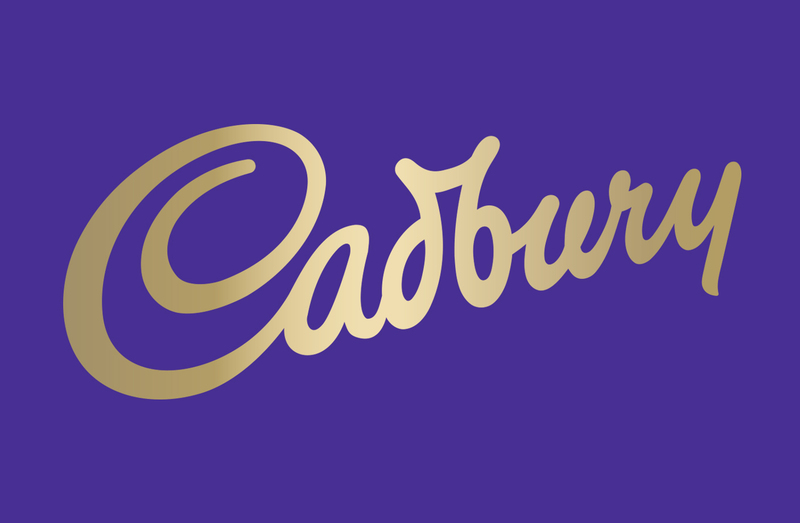 John Cadbury is the founding father of Cadbury’s chocolate. In 1824, he ran a grocery store in Birmingham, where he sold drinking chocolate and cocoa. Cadbury wanted the chocolate to replace alcohol. He never consumed alcohol and believed that alcohol was the root of all social evils. In 1831, Cadbury rented a small factory in Crooked Lane, Birmingham, and started selling on a commercial scale. A variety of chocolates were on the shelf, such as, ‘Fine Brown Chocolate’, ‘Granulated Cocoa’ and ‘Iceland Moss’! All these were made by the sugary ideas of John Cadbury himself! Soon, the business shifted to a larger factory in Bridge Street, central Birmingham. In 1861, John Cadbury had to retire due to deteriorating health. He handed over his business to his sons, Richard and George. The Cadbury brothers were only in their early 20s back then. It was truly a frightening experience for both. Indeed, uneasy lies the head that wears the crown. However, the brothers decided not to let go that easily. Both invested some money into the business. They divided the work between them and toiled extremely hard. George Cadbury heard about a cocoa press used by the Dutch, in 1866. Cocoa butter could be easily removed using this press, and hence, less amount of starch had to be added to the final product. But, the press was quite expensive, and the brothers had only a frugal amount. Investing that money could be very risky as they had no clue whether the final product would be popular among the masses or not. Nevertheless, the brothers took the risk. Cadbury’s was the first British company to buy this press. Consequently, the Cocoa Essence was born and it was an instant hit! In the coming years, developments in the production of Swiss chocolates started giving tough competition to Cadbury’s. The Cadbury brothers decided to take up the challenge. Soon, the Bridge Street factory was seeming to be too small for their ever-expanding business. In 1878, the brothers bought a “factory in a garden” in the south of Central Birmingham. The place had a cottage and a small stream, the Bourn. Consequently, the factory was named Bournville! At Bournville, the working conditions were of a much better standard as compared to the other companies in the city. The employees were given all those facilities that were unheard of in the Victorian era. Truly, the brothers had an altruistic character. In 1903, the Dairy Milk bar was born. This completely overshadowed all the Swiss chocolate brands. In 2007, the Drumming Gorilla advertisement became a huge success. There was no looking back after then. Chocolate did not replace alcohol, but it made a brand of its own. I have been born and brought up in this mesmerising world set up by John Cadbury for millions like me. I say he is the real-life Willi Wonka!